 Returning participants to Purdue University Extension’s advanced aquaculture workshops this summer will exchange pencils and paper for a pair of boots, as the workshops will now be primarily on-the-ground training. Kwamena Quagrainie, Illinois-Indiana Sea Grant aquaculture marketing specialist and organizer of the workshops, altered the structure in response to feedback from the previous year’s workshops, which were held in classrooms and led by university faculty and agency representatives. This year, three of the four workshops will be instructed by aquaculture producers on their farms in Indiana. Each of the three on-farm workshops will be focused on an aquaculture production system: cage system (Peru, July 20), pond system (Floyds Knobs, August 21), and indoor systems (Ladoga, September 11). The one classroom workshop, held on September 30 in Frankfort, will feature public and private industry partners who will teach about vital financial tools and practices in aquaculture. The cost is $50 and includes one of the three on-farm workshops and the classroom workshop. USDA Risk Management, Indiana Soybean Alliance (ISA), and Purdue University Extension will host the workshops. Lunches are included. Sign up at www.indianafishfarming.com or call the ISA at 1-800-735-0195 for an application.